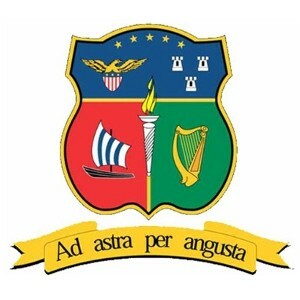 American College Dublin, a constituent college of Irish American University, is accredited by the Middle States Commission on Higher Education, and is licensed as an institution of higher education in the Republic of Ireland and the State of Delaware. American College Dublin offers an outstanding post-secondary education at the bachelor’s and master’s levels in liberal arts, performing arts, creative writing, international business, accounting and finance, hospitality management and event management. ACD has a sister campus in Lewes, Delaware, named American College Delaware, through which it offers shared programs and transfer opportunities between Ireland and the USA. American College Dublin takes the time-honoured American tradition of the moderately-sized, not-for-profit liberal arts institution and places it in an international context. Class sizes are small (generally no more than twenty students to a class) and the teacher engages the student in an educational experience that is active, participative and challenging. Many of the programmes of study have an internship component, which allows students to apply their classroom learning in relevant industry environments and provides them with practical experience related to their field of study. A high proportion of the College’s students progress to further studies at the postgraduate level.